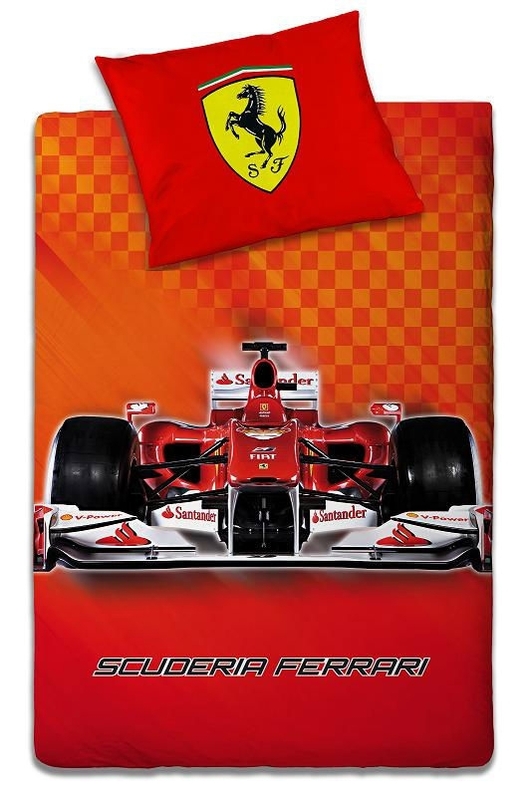 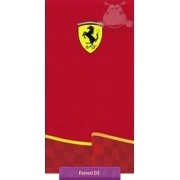 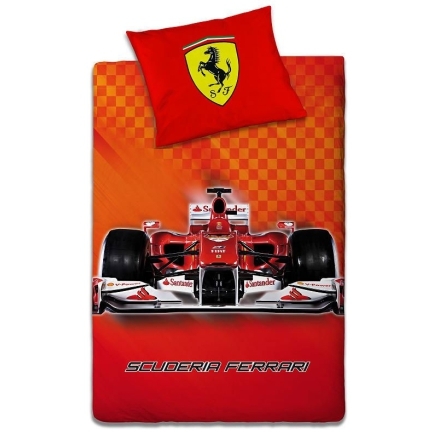 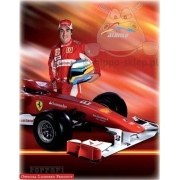 Bedding Ferrari Scuderia bolid original licensed product F1 Ferrari team. 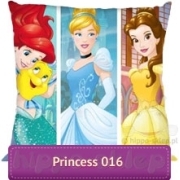 Bedding set with single (one) duvet / quilt cover in sizes 140x200 cm and one pillowcase size 70x80 cm. 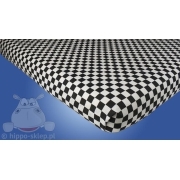 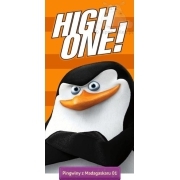 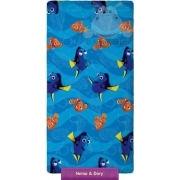 Made of 100% cotton (smooth), all materials certified according to OEKO-TEX standard 100, closing with zip.